In our first episode Louis talks to Anton Williams, a hard-bitten revolutionary, as he relives his more idealistic and romantic past. 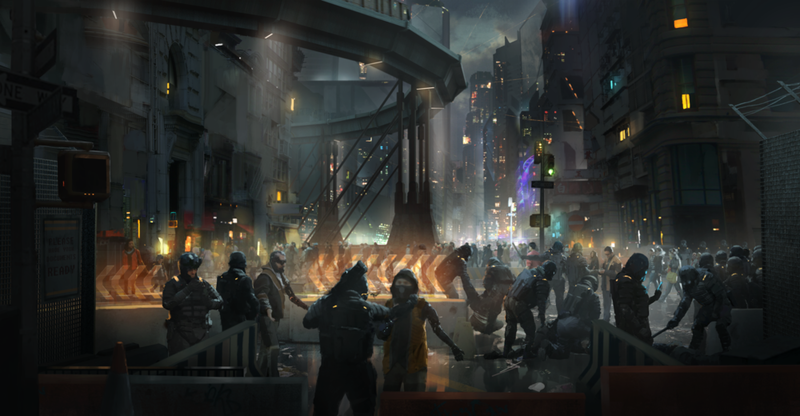 But in the present, Anton does whatever he can to keep a foothold in a city under siege by government forces. Our pilot episode won us "Best New Artist" at the Sarahs, which are basically the Oscars of audio fiction. We’re working on the full season now!